Fort Bragg Groundfish Association works to support local fishermen and to promote their seafood catch in the Fort Bragg community and beyond. 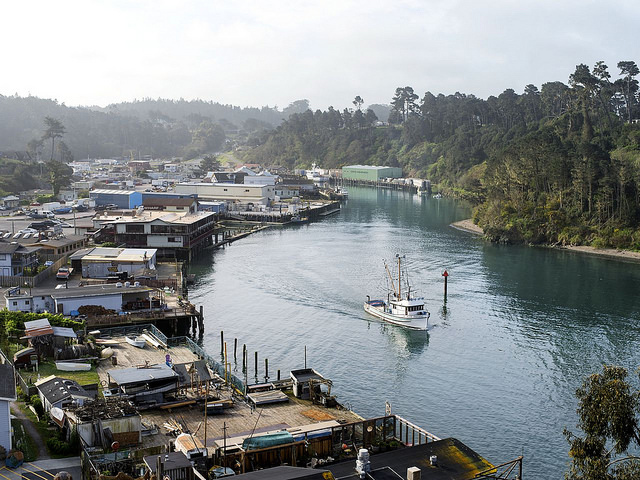 Based on the rugged coastline of Northern California, Fort Bragg Groundfish Association (FBGA) is an association of commercial fishermen out of Fort Bragg’s Noyo Harbor. Their member fishermen are active in the West Coast IFQ Groundfish fishery, which has over 90 different species of groundfish. These are any fish that live on, in, or near the ocean’s bottom – including fish like sole, rockfish, sablefish, lingcod, and petrale – to name a few. These family-owned fishing businesses are critical to the local economy in Fort Bragg and Mendocino County. Since 2011, FBGA has worked to foster opportunities for this dedicated group of forward-thinking fishermen. 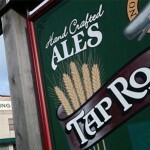 Historically, fishing has always played a central role in Fort Bragg’s local economy. Noyo Harbor is a longtime commercial fishing port that delivers to major markets around the world. In recent decades, the groundfish fishery has been shifting and declining due to inadequate management, which led to over capitalization and ultimately overfishing. To relieve pressure on the fishery, fishermen in the West Coast’s groundfish fishery voluntarily agreed to pay for a government buy-out of vessels and permits belonging to any fishermen who wanted out of the fishery. 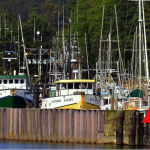 So while the size of Fort Bragg’s groundfish fishing fleet is much smaller now than twenty years ago, Fort Bragg’s commercial fishing community and local port are still alive and viable today. As part of this work, FBGA takes pride in helping local seafood lovers to discover and enjoy our local catch. Supported by fishermen with entrepreneurial spirits, FBGA is increasing community awareness about local seafood and broadening their impact. FBGA helps to build relationships, provide education, and support sustainability of the groundfish fishery and Fort Bragg’s local port. They collaborate with many local and regional organizations, including the California Groundfish Collective and Monterey Bay Aquarium Seafood Watch. 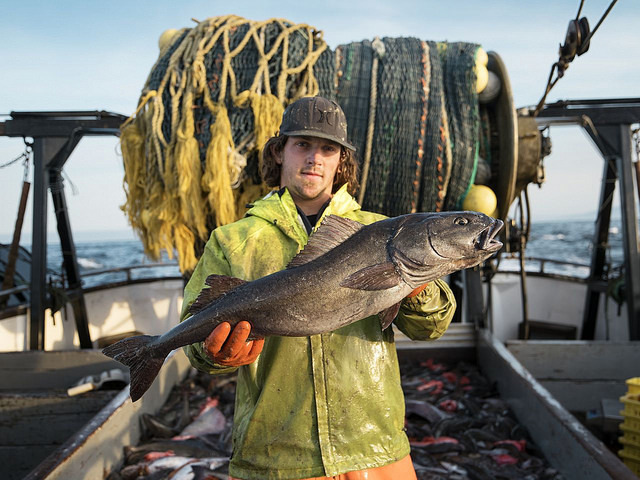 The California Groundfish Collective (CGC) partners with The Nature Conservancy to empower fishermen and their coastal communities to help make the oceans both healthier and more bountiful. The Collective is a group of fishermen along the coast of California that have teamed up to adapt their businesses to create healthier oceans and more productive fisheries. 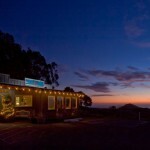 The CGC is made up of fishing associations from Fort Bragg, Half Moon Bay, and Morro Bay. Working with The Nature Conservancy, FBGA is securing the communities’ fishing heritage and bringing in fresh local seafood. Want to read more? Learn more about FBGA and our local seafood.